We are Maple Grove Church of God, located in Anderson, Indiana. We hope this website is informative and helpful to you. If you are in the Anderson area, we would love for you to join us in our Sunday morning worship services. We gather each Sunday morning to worship the Lord corporately and to gain valuable insights from the Word of God to help guide us individually. Additionally, we have Sunday School and LOGOS as methods of educating all ages. We genuinely believe you will feel the love of this congregation when you are with us. Just as God designed and loves each person, so each person is welcome at Maple Grove. We are located at 2729 E. 38th Street, Anderson, IN, 46013 – 1/2 mile east of Scatterfield Road on 38th Street, just north of Hoosier Park Casino. Or just drop by and get to know us! You are invited for a time of Sunday School and Fellowship at 9:00 AM. SUNDAY MORNING WORSHIP in the Sanctuary at 10:15 AM. Come see LOGOS (for youth and children) in action! 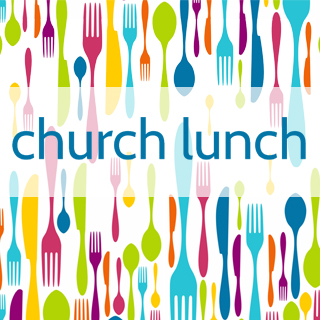 May 31st after morning worship, we will have a pitch-in dinner. Join us April 14th as we welcome the King with palms! 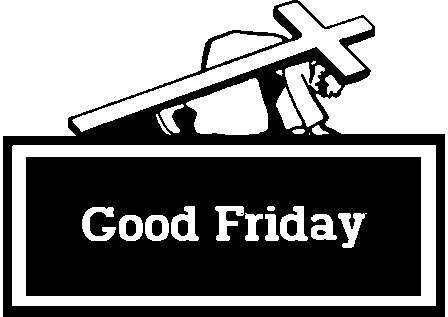 We will remember the suffering of Jesus for us on April 19th. 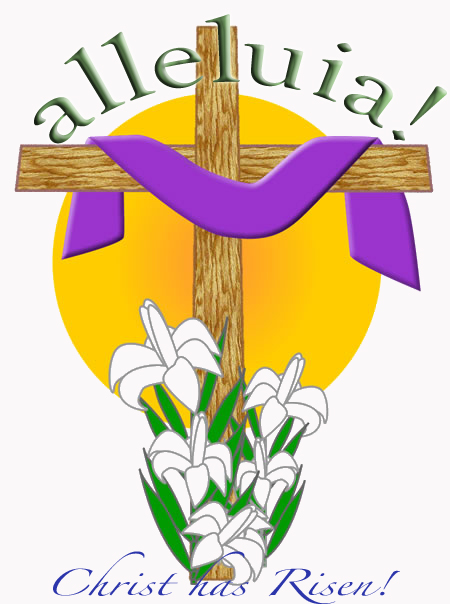 We invite you to celebrate the risen King on April 21st. May 5th there will be a church lunch prepared by our Goldwing friends! Maple Grove Church of God shared a link. seminar at 9:00 am on Saturday.